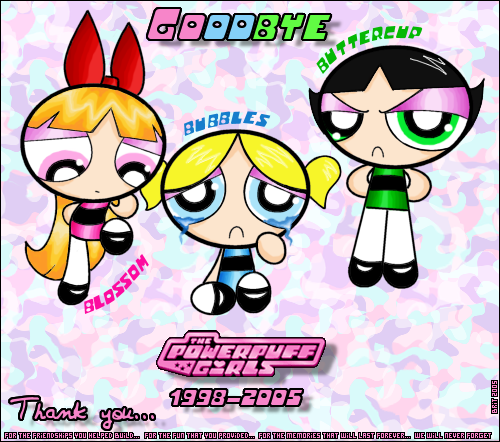 goodbye powerpuff girls. . Wallpaper and background images in the powerpuff girls club tagged: powerpuff girls. luved those girls still do! I loved them so much!!! so sad!! !